Meet Greg and Kent. They are awesome and they are married! 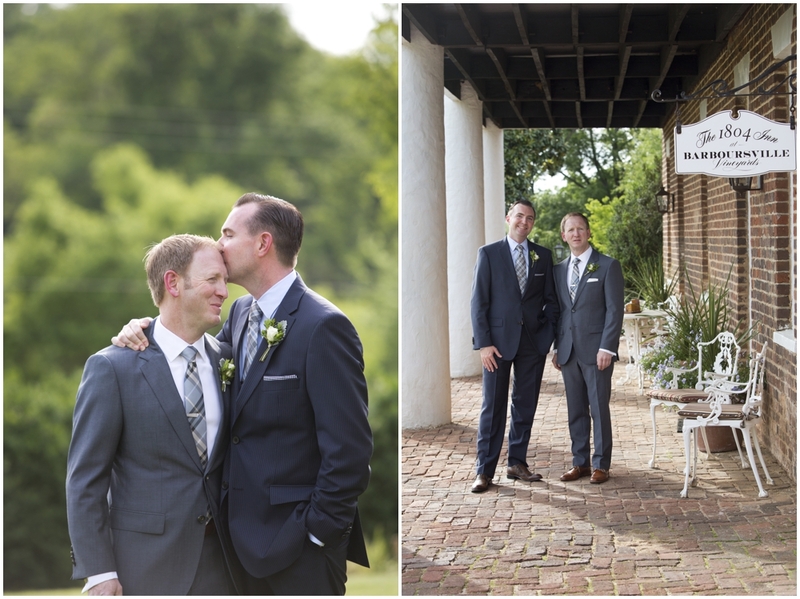 While technically they were married in Washington DC a few days earlier, Greg and Kent were married in front of their friends and family this past Saturday followed by an incredible celebration at Barboursville Vineyard. A sneak peak below, many more to come! 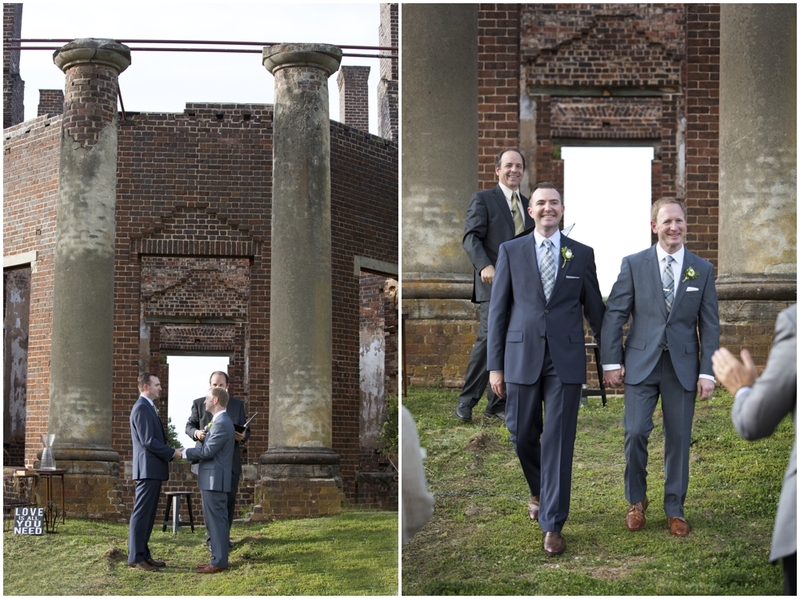 Congrats to Greg and Kent!